Never have personal items in view. Never make bold color choices. Stick to neutral. Lighting that is dungeon-like. Use lots of lighting. Blocking off the sun. Buyers love the light of the sun in homes. 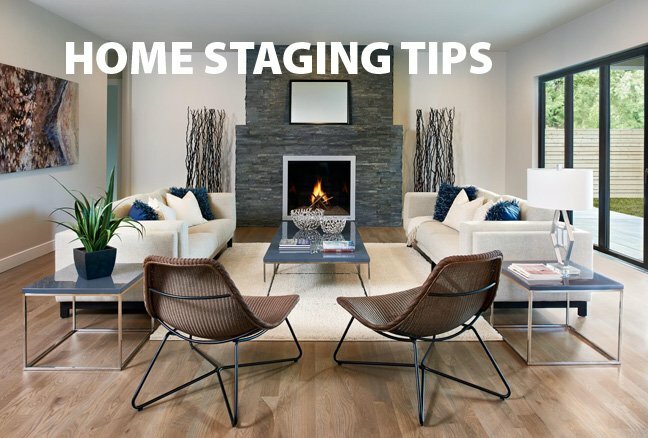 Cheap staging. The tackiness will show immediately. Trendy trends. Tastefully stand out from whatever else everybody else is doing. Closets brimming with stuffed stuff. Clear them out. Outdoor staging skipped. Buyers closely check out the outside as well as the inside. Too much your style. Don’t be too different from neighbors. Creatively demonstrate how to use awkward areas like rooms beneath stairs or a tucked away nook. Handle pet odors so there are no more pet odors. Brand new kitchen appliances are buying magnets to buyers. Don’t forget to paint the garage walls.